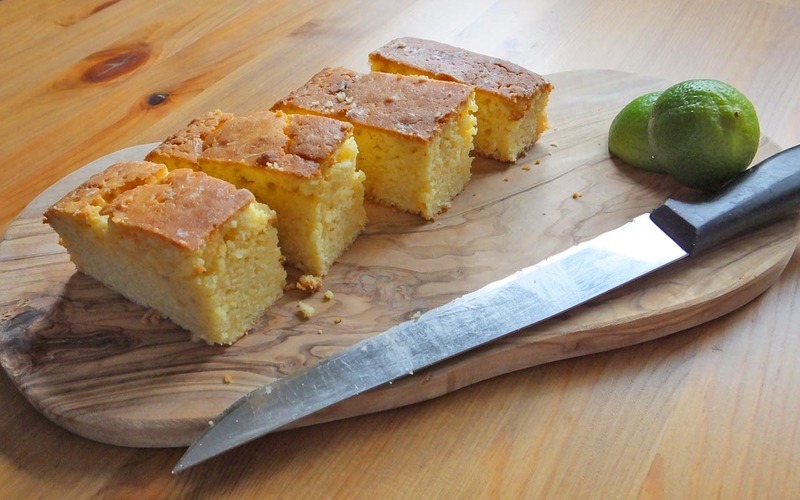 We recently shared our lemon drizzle cake recipe with you and as it’s a pretty easy recipe to follow and make, we decided to make another drizzle cake, this time using lime and passion fruit curd. 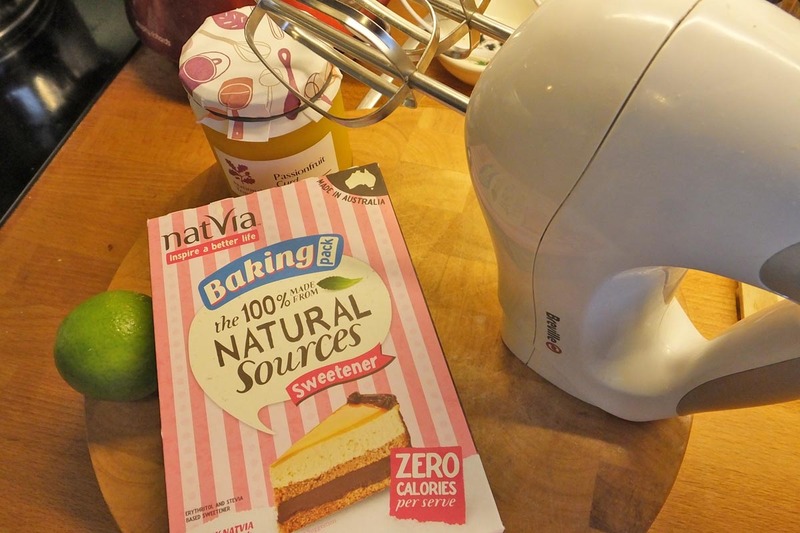 In this cake we used a new product we’ve come across called Natvia; it’s a sweetener alternative to sugar. Here is how we did it. To being, first pre-heat your oven to 180C (160C for a fan oven). Grease and line a baking tin and put all your ingredients into a bowl, beating for 2-3 minutes until the batter is smooth. At this point you need to add your passion fruit curd as this will add some flavour to the cake and help keep it nice and moist. 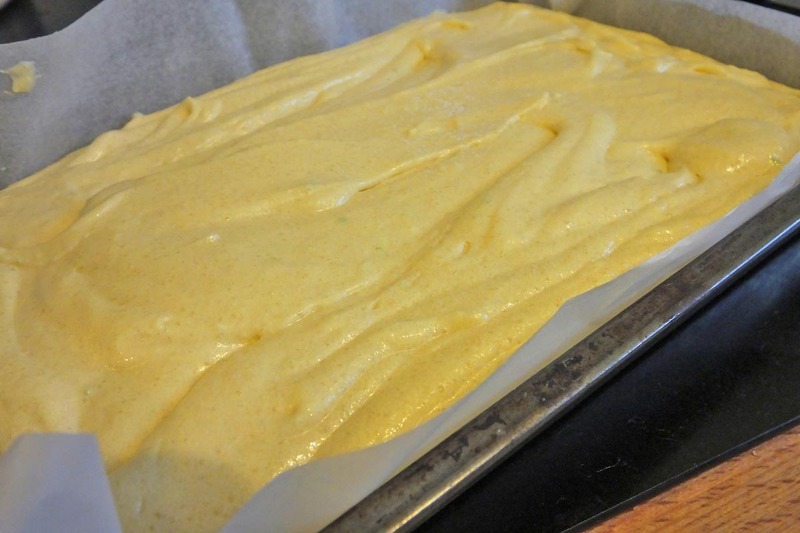 Put the cake batter into your cake tin and spread evenly. 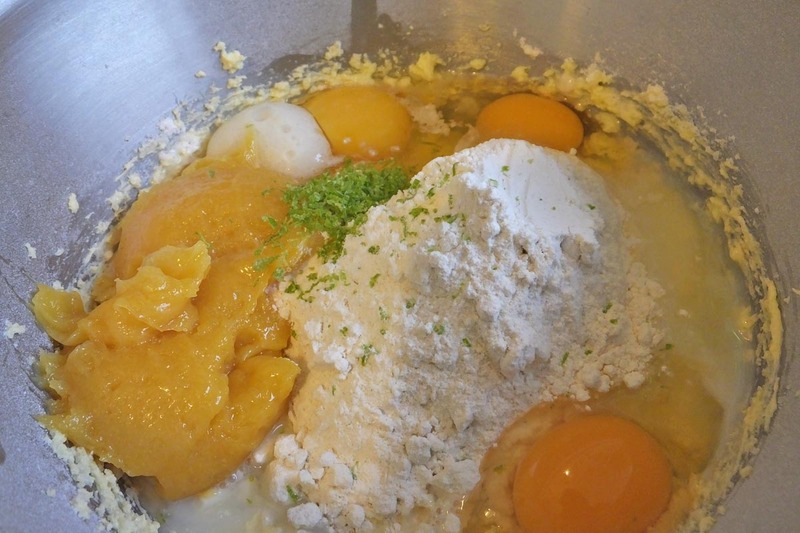 Cook the mixture in the centre of the oven for 35-40 minutes or until golden on top. Check the cake is cooked all the way through by placing a skewer into the middle of it. If the skewer comes out clear your cake is ready, if there is some mix on the skewer then leave it in for a few minutes longer. When your cake is ready, set aside before adding the glaze. Heat the lime juice with the Natvia sweetener in a pan on a medium heat until it has all dissolved. 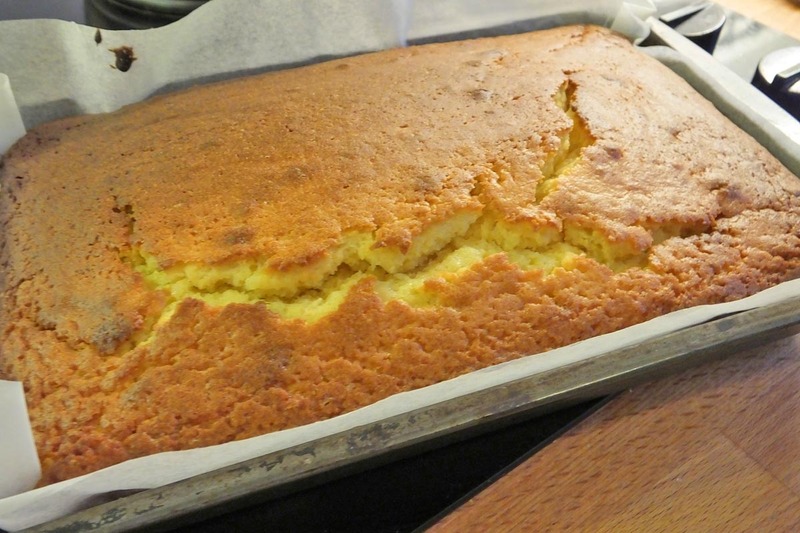 Once dissolved, spoon the glaze over your cake, poking holes in the cake mix to allow the glaze to go down into the cake. 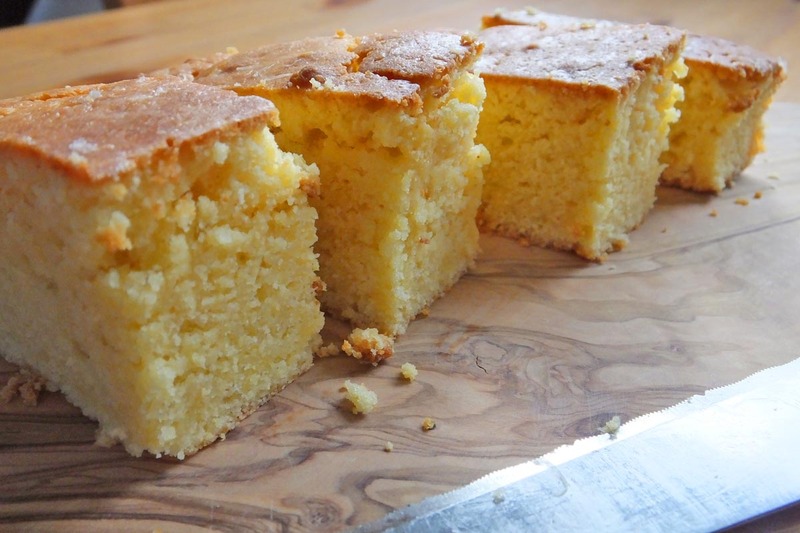 The heat of the cake will soak up the syrup adding a zesty lime flavour to it. You can find out more about the Natvia sweetener products including where to buy and some recipes by visiting www.natvia.co.uk.